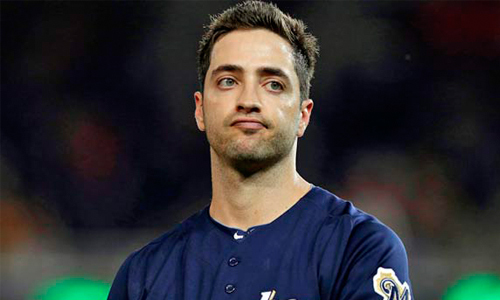 Major League Baseball has suspended Milwaukee Brewers outfielder Ryan Braun without pay for the remainder of the 2013 season. Braun will not contest the suspension. In a statement, Braun said: “As I have acknowledged in the past, I am not perfect. I realize now that I have made some mistakes. I am willing to accept the consequences of those actions. This situation has taken a toll on me and my entire family, and it is has been a distraction to my teammates and the Brewers organization. 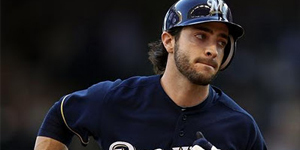 Braun’s suspension, effective immediately, will total 65 games and any postseason games. The Brewers are currently 41-56 and in last place in the NL Central standings.